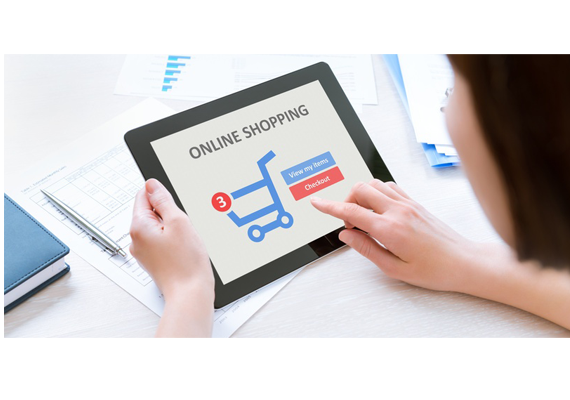 Online shopping with E-Commerce websites are becoming popular day-by-day, as people are making lots of online purchases. Businesses are moving online, faster than ever. TThere has been a tremendous increase in online sales for E-Commerce websites in the past few years, and this is a continuously growing marketplace. In Urban areas, online shopping is already very common as it is a safe, convenient and time saving option for customers. In rural area, people have started accepting E-Commerce websites & online payments. 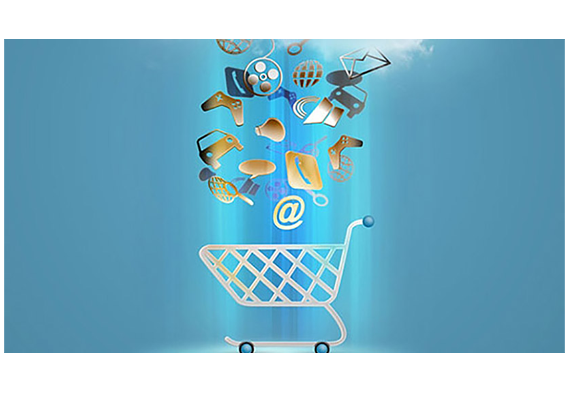 In the near future, E-Commerce is expected to have an outstanding growth. At Qzion, we Develop E-Commerce websites, customizing OpenCart, Magento, WooCommerce and from scratch, with safe and secure payment gateway integration options, based on client requirements. OOpenCart is a PHP-based powerful open source shopping cart system that is designed feature-rich and user-friendly. It is a robust e-commerce solution for Internet merchants with the ability to create their own online business at a minimal cost. OpenCart is designed feature rich, easy to use, search engine friendly and with a visually appealing interface. WooCommerce is an open source e-commerce plugin for WordPress. Launched in late 2011, the plugin quickly became popular for its simplicity to install and customize. Both OpenCart and WooCommerce are designed for small to medium-sized online merchants. At Qzion, we customize OpenCart and WooCommerce according to the custom requirements of our clients, to help them integrate online shopping into their websites, at a very low set-up cost. We also develop and deliver Ecommerce Mobile Apps for these ecommerce websites. 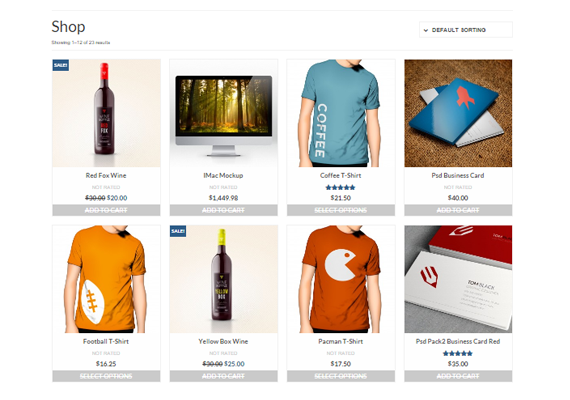 MMagento is an open-source e-commerce platform written in PHP. It is a vast e-commerce solution, probably a complete one, for Internet merchants. Magento has a wide variety of features, easy to use, search engine friendly and a well structured architecture. It is designed for large-sized online merchants. At Qzion, we customize Magento according to the custom requirements of our clients, to help them build an online shopping empire. Request a free Quote for your E-Commerce! !